In celebration of “Mes Chamorro,” we’re giving away free educational art starting Thursday, March 17th to Sunday, March 20th. Click on the image to download the high resolution image. 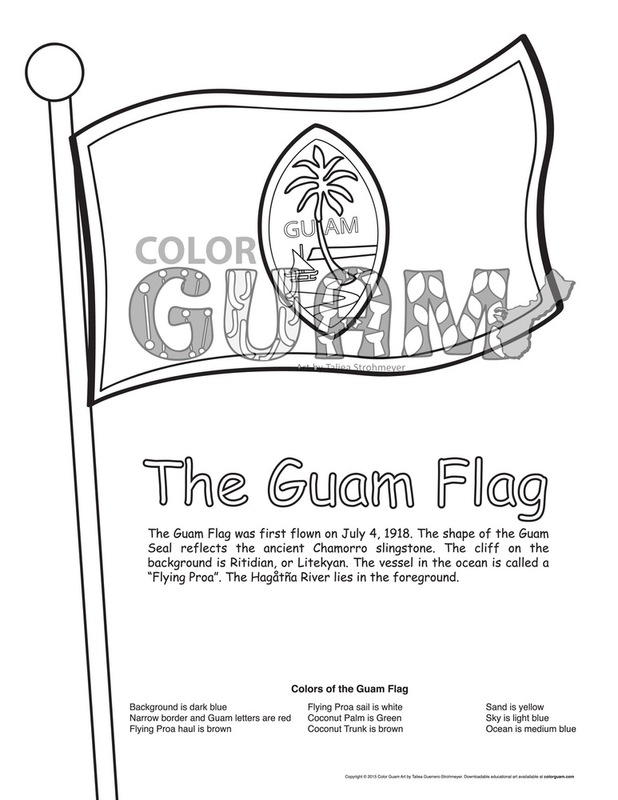 Print it out and teach your children about Guam, have fun coloring the images. Teachers may reproduce and share with their students! Biba Guam! chamorro month, color guam, festpac, guam art, guam educational art, taliea strohmeyer. Bookmark.